Posted By:Unknown | At:11:01 AM Be the first to comment! 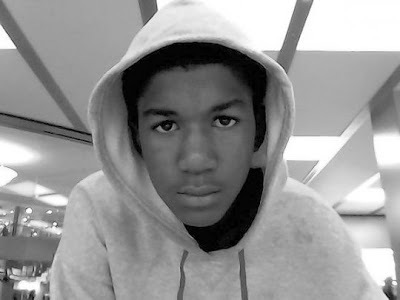 Today marks the one month anniversary of the murder of 17 year old Trayvon Martin. It also marks the one month of freedom that his assailant George Zimmerman has been allowed to walk around as a free man. We shall never forget Trayvon and we shall continue pushing on until justice is served in this case.